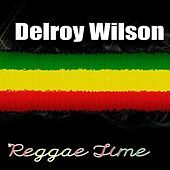 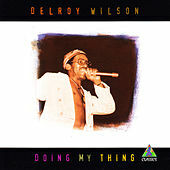 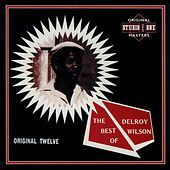 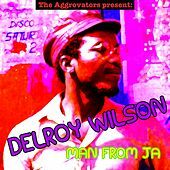 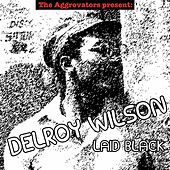 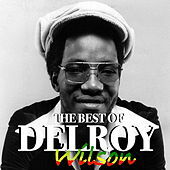 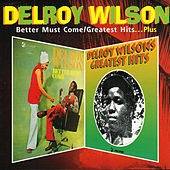 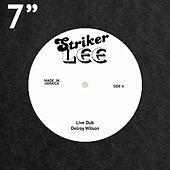 Not many vocalists could claim to have had hits in the Ska, Rock Steady, Roots Reggae, Lovers Rock and Dancehall eras, but the late Delroy Wilson did just that. 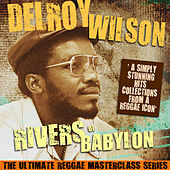 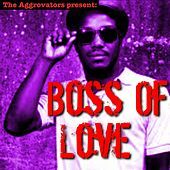 His sound rooted in US Soul and R&B bands, Wilson sang with a pure, ringing sound as sweet as that of fellow artists Ken Boothe or Alton Ellis. 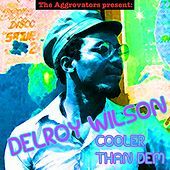 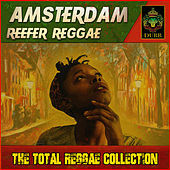 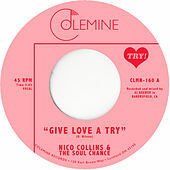 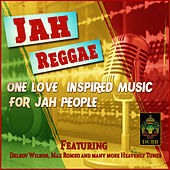 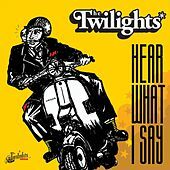 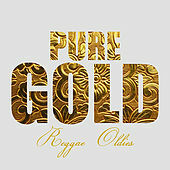 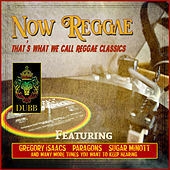 As an energetic teen in the 1960s, Wilson worked with Coxsone Dodd making classic Ska hits and became one of Reggae's first stars, finding the transition to Rock Steady no problem at all. 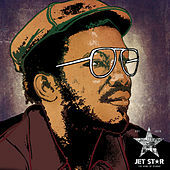 His writing was so influential that his hit "Better Must Come" helped elect Michael Manley as Jamaica's Prime Minister in the early '70s. 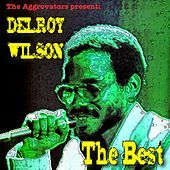 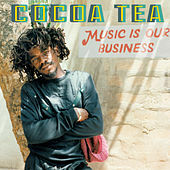 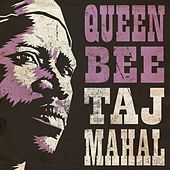 One of the greatest, most soulful Jamaican singers ever -- evidenced on his classic cover of Bob Marley's "I'm Still Waiting."